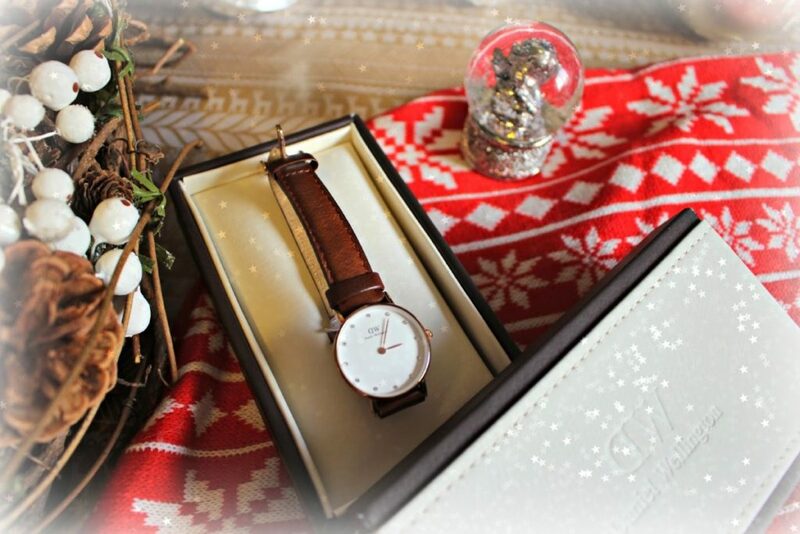 Daniel Wellington watches are the perfect Christmas gift for almost anyone. The story behind Daniel Wellington begins with a trip half way around the globe where the founder of Daniel Wellington, met an intriguing gentleman from the British Isles. He had an impeccable style and loved to wear his watches on old weathered Nato straps. His name? Well, Daniel Wellington, of course. The vision of the Daniel Wellington brand is that when someone thinks of a preppy dressed person, he or she is wearing a Daniel Wellington watch. The beautiful Daniel Wellington watch design emerged. It was thin, refined and perfectly round. It was minimalistic and without too many features. They believe that the traditional, yet crisp design blends together perfectly with the colourful Nato strap and elegant leather strap who will appeal to almost everyone with a sense for classic and timeless design. One one six has a whole range of Daniel Wellington watches on offer in Melbourne. So when you’re stuck with someone that is tricky to buy for, or even looking for a gift for yourself, Daniel Wellington watches are the most stylish and sleek watches available for both men and women.